I have been loving the trend of making things with candy. 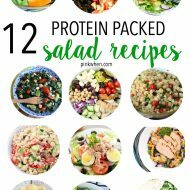 You can do a search on Pinterest and find almost anything imaginable. 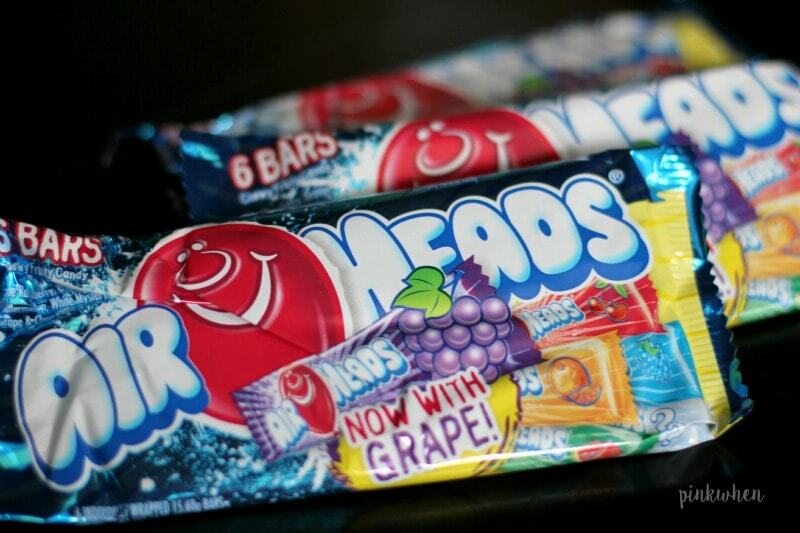 When you buy a package of Airheads, you get the delicious chewy bars in a multitude of flavors and colors. 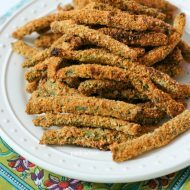 I wanted to make a present that would match our Christmas stockings this year, as well as be a fun little treat in addition to our stockings. 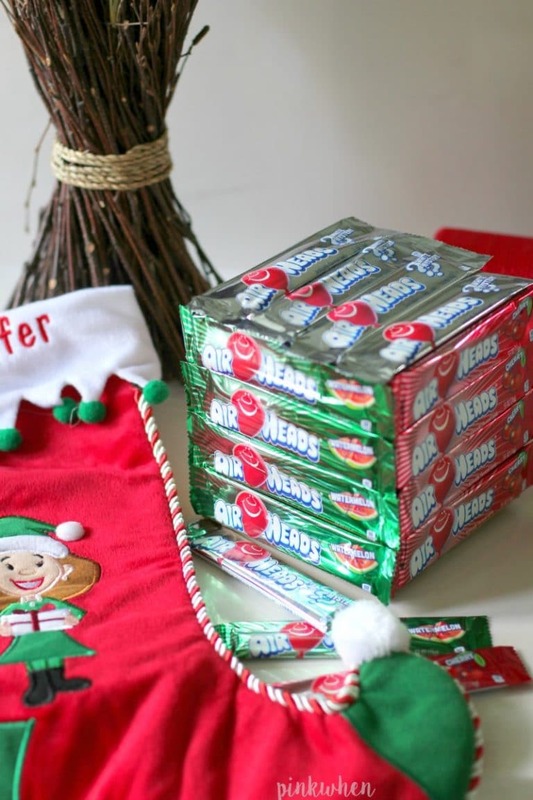 Check out how I made this awesome Edible Airheads Candy Christmas Present. This year I have a little surprise up my sleeve for my Airheads loving kiddos. 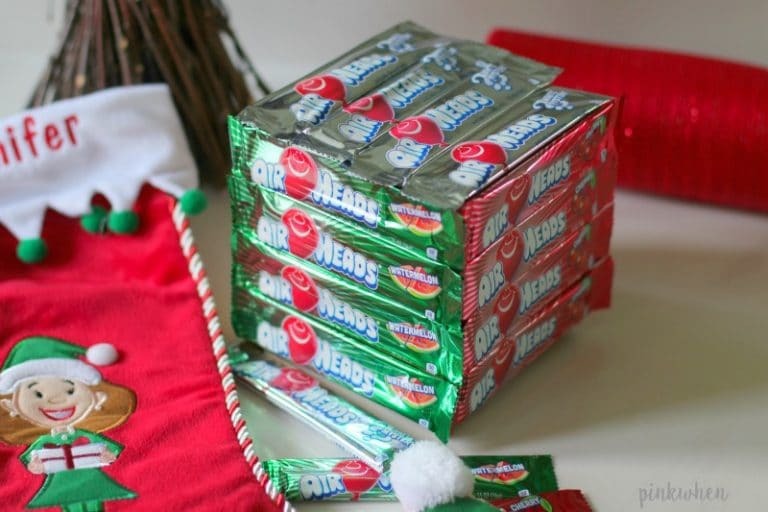 Not only are they getting their standard stocking full of candy and little toys, but they are also going to have these mini Airheads Candy Christmas Presents above the stockings on the mantle. How fun is THAT!? 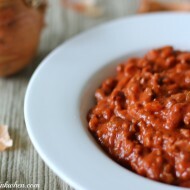 To get started making this awesome edible craft, you will need only a few supplies on hand. I opened up all of my packages and separated the different flavors. 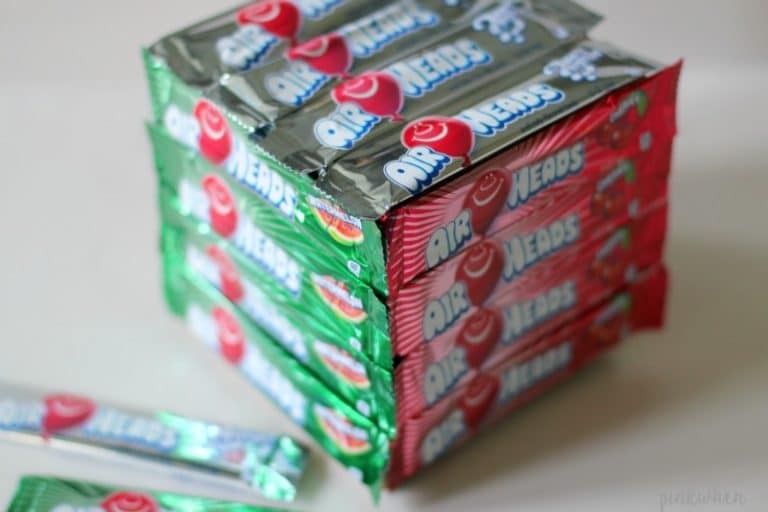 It just so happens that the box size I chose fit perfectly with the length and width of 4 Airheads bars. To get started, I grabbed my double sided sticky tape and began placing the Airheads all over the box. It was a super quick and easy project. I made sure to match the candies with the fun colors of our Christmas stockings this year. It only took a few minutes to make this candy-covered box, and I know it won’t take long to finish up all of the candy wrapped presents this season. 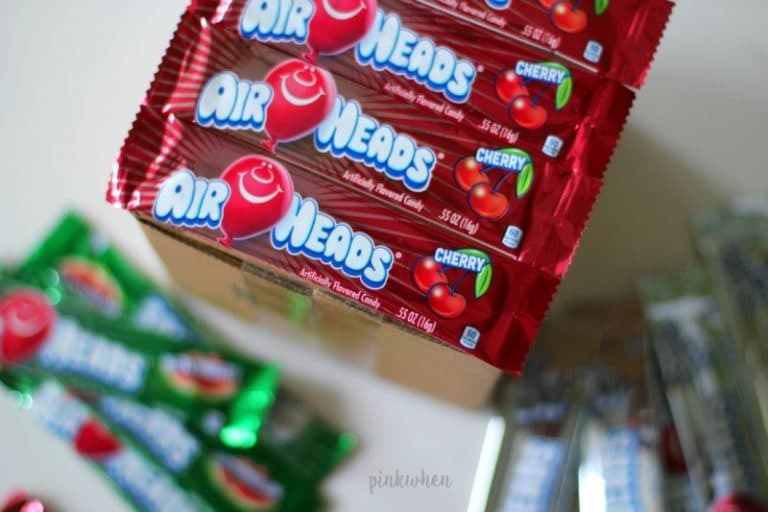 I love the fact that Airheads are gluten free and peanut free, and my kids love the long lasting flavor and chewy taffy candy. Speaking of Christmas, you might also like this Christmas Crack dessert recipe. 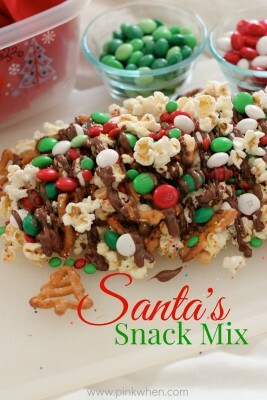 Or maybe these Christmas pretzels and Santa Snack Mix.